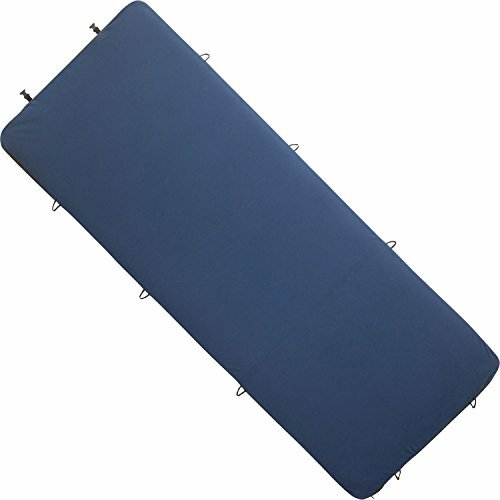 Thermarest DreamTime Self Inflating Mattress by Therm-A-Rest at Mountain Walk. MPN: 30930. Hurry! Limited time offer. Offer valid only while supplies last.